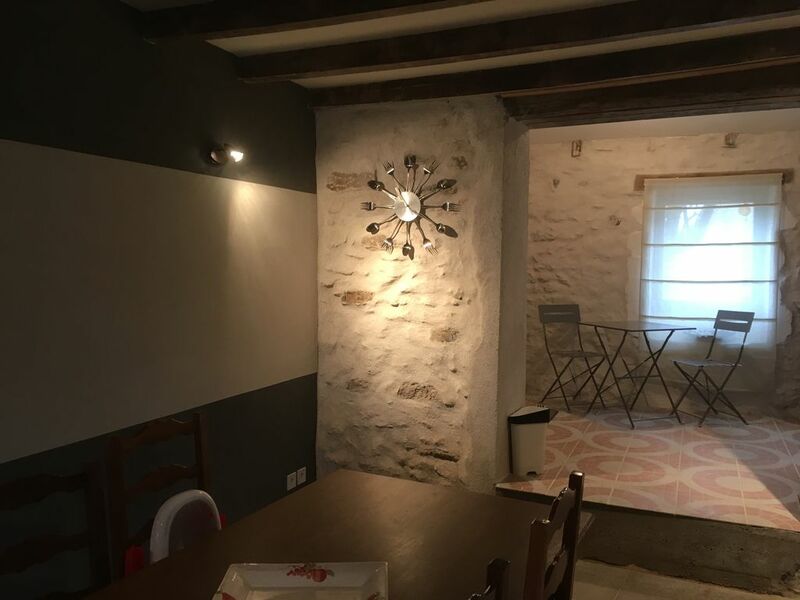 Charming renovated little house, at the gateway to the Morvan Regional Park, which will allow you to relax and enjoy all the assets of country life. Warm stay furnished in a cozy way. A place conducive to the disconnection and relaxation in his garden of 300m2 fully fenced. This house can accommodate up to 6 people. You can enjoy beautiful walks, cycling, courses depart directly from the house. Fishing enthusiasts will be thrilled. A lake located at 10kms allows to carry out nautical activities. Many activities will be less than an hour away. Very clean and super decoration in keeping with the style of the property. Very well equipped. Stairs steep but upstairs loo saves midnight journeys to the main bathroom. Definitely an away from it all place.